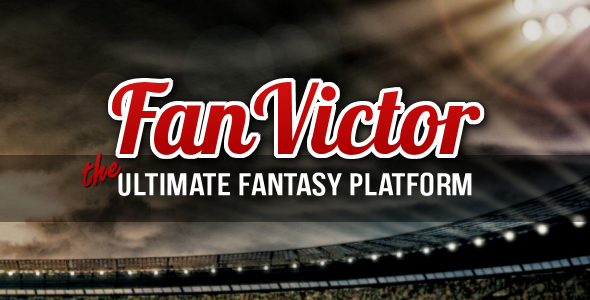 Fan Victor is very pleased to announce its first crypto-currency integration - DFSCoin. DFSCoin is more secure for both the end user and for partners websites. Transaction costs are drastically lowered. Fan Victor has developed its own algorithm to determine what an NFL players' salary should be. We provide a more accurate view of a players worth. Website owners have the option to turn this feature on or off. Salaries are updated weekly. This article was posted in blog and tagged casino software, esports, f1, fantasy football, fantasy league, fantasy league software, fantasy NFL, fantasy soccer, fantasy software, fantasy sports, fantasy sports software, fantasy sports website, live draft, nba, ncaa, nhl, pick em, player draft, snake draft, soccer, wordpress plugin.